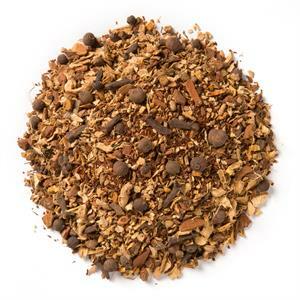 Herbal Pumpkin Spice (Loose Leaf) is an adaptogenic medley of robust spices and decadent pumpkin essence with a sweet rooibos base. 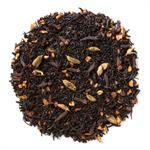 Davidson's Herbal Pumpkin Spice (Loose Leaf) is a full-bodied, herbal blend with creamy pumpkin undertones and a spicy finish. 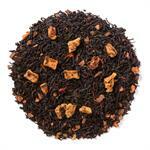 Davidson's sources its organic rooibos from South Africa. 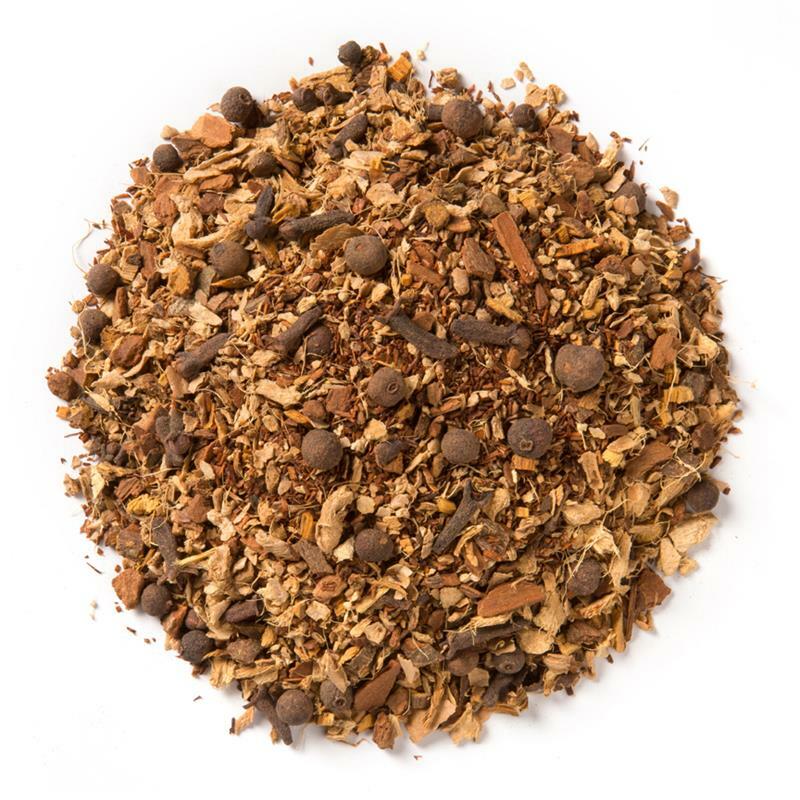 During a recent visit to our rooibos supplier, we had the opportunity to truly experience the process of cultivating organic rooibos. 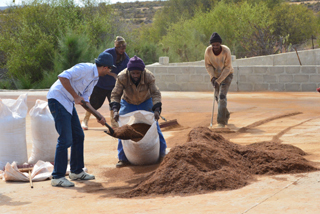 In this photo, co-owner, Kunall Patel, shovels dried rooibos into sacks alongside the local farmers. 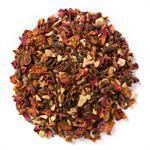 Organic rooibos, organic ginger, organic cinnamon, organic licorice root, organic nutmeg, organic cloves, organic allspice and natural flavor.